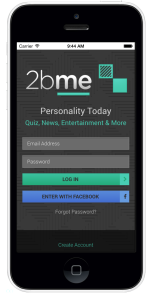 Upon reaching 1,000 registered personalities for each phone type, we will analyze the data to see if personality “type” equals mobile phone “like”. We’ll then report the results to you by email. 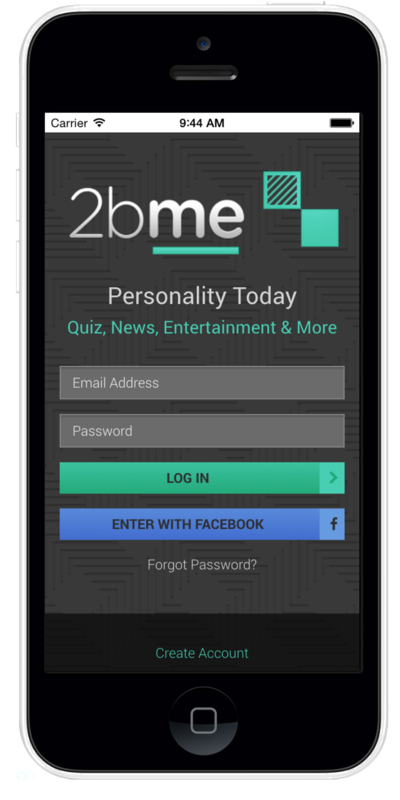 Meanwhile, discover and explore Personality Today and follow us on Facebook or Twitter for current challenge standings.